The #AdamsFamily is ready to host your holiday parties! 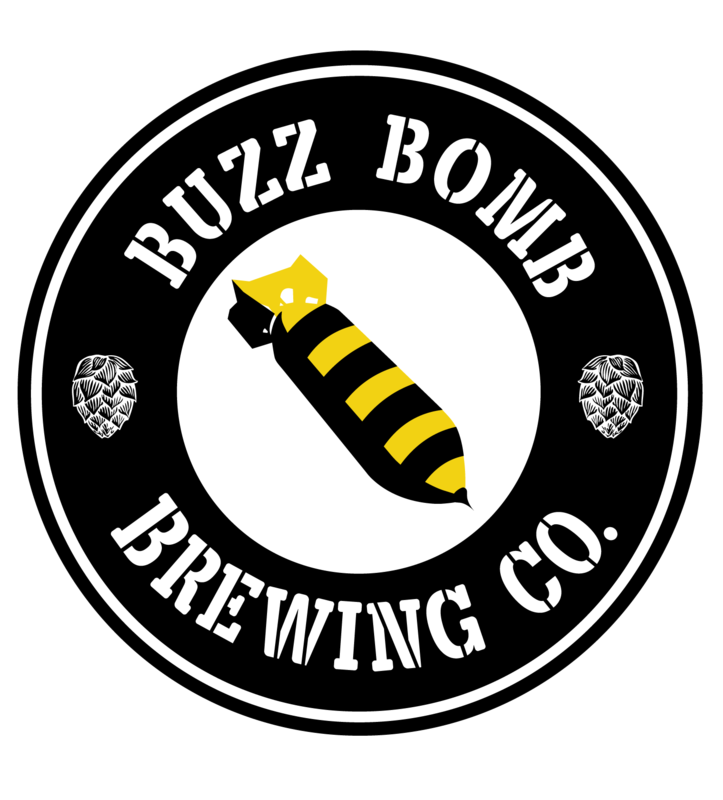 Buzz Bomb Brewing Co along with the Kidzeum of Health and Science, Cafe Moxo, and Just the Basics catering can host parties in any or all of the above locations. Between all of us we can accommodate from 1 up to about 750 people with great food options from Cafe Moxo, amazing beer from Buzz Bomb, and if you’d like wine and/or liquor, Just the Basics has got that covered! Contact #AdamsFamily at adamsfamilyholiday@gmail.com for all your party and fundraiser needs. You want parking? You get parking!